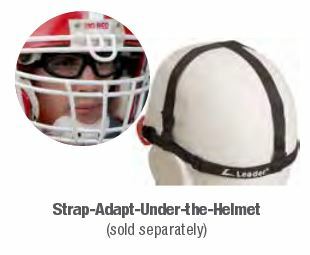 Kid's Prescription Sport Goggles Age 4-12 Make sure you have the right equipment. 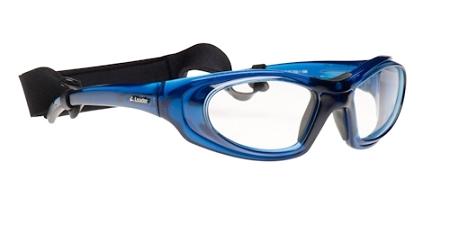 The T Zone Prescription Sport Goggle is a stylish way to protect your eyes. XS 5215 Fits most children 4-7 years old. 119mm Wide. S 5415 Fits most children 8-12 years old. 123mm Wide. You can measure the width of your dress glasses, as shown in the picture above, to compare with the JAMN frame widths to help with your size selection. Order "frame for trial fit"in the lens options. We will include a return label. You will be charged the price of the frame. Contact us after the trial and we will place your prescription in another frame to speed your order and charge you the price of the lenses. starting at $79.95 for polycarbonate safety lenses meeting ASTM safety standards..